Students who have had a study abroad experience often describe it as the best semester of their undergraduate years. Research shows that studying abroad boosts a student's creative abilities. Improve your educational standing and enjoy a once-in-a-lifetime experience. UW-Superior offers short-term and semester/academic year programs to fit your degree plan and your desire to travel. Students describe their life-changing experiences studying abroad and studying away. Learn about the steps to planning a Study Away adventure, from getting informed to making appointments to choosing classes. 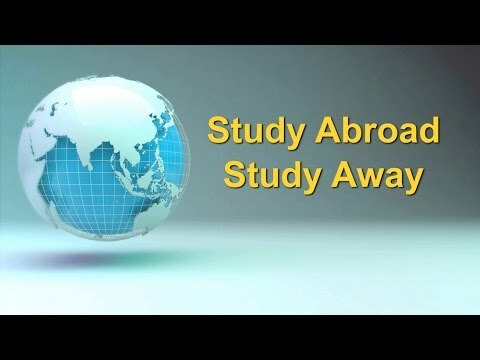 Find resources to help pay for your study abroad experience. Learn about getting a passport, currency exchange, information for Parents and Family, preparation for pre-departure orientation, health and safety and more. Learn how you can pay UW-Superior tuition while studying at one of nearly 190 universities in the U.S. and Canada. Programs range from a few weeks to a year long, from domestic programs to those in Europe, Central America and Asia. What's the latest scoop from the Study Away Program? Find out here. Find forms and UW System policies for faculty-led study away programs. Learn about information sessions, our Study Away Fair, and more.